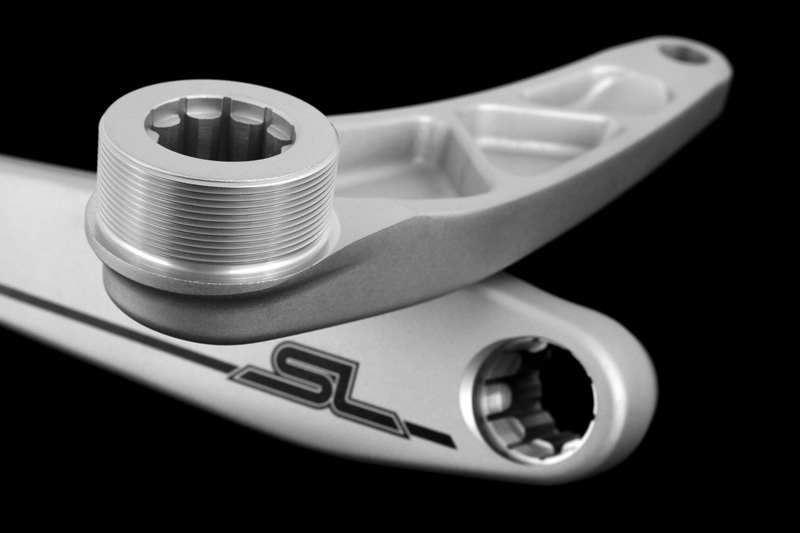 Superlight, yet stiff and strong, the Trialtech SL cranks set a new standard in low-weight, high-performance products. - Threaded right-hand crank arm to accept a front freewheel or screw-on fixed sprocket. - Wide threaded section allows a bashguard to be used in addition to a freewheel/sprocket. - Multi-stage forging allows a design that is super light yet stiff and strong. 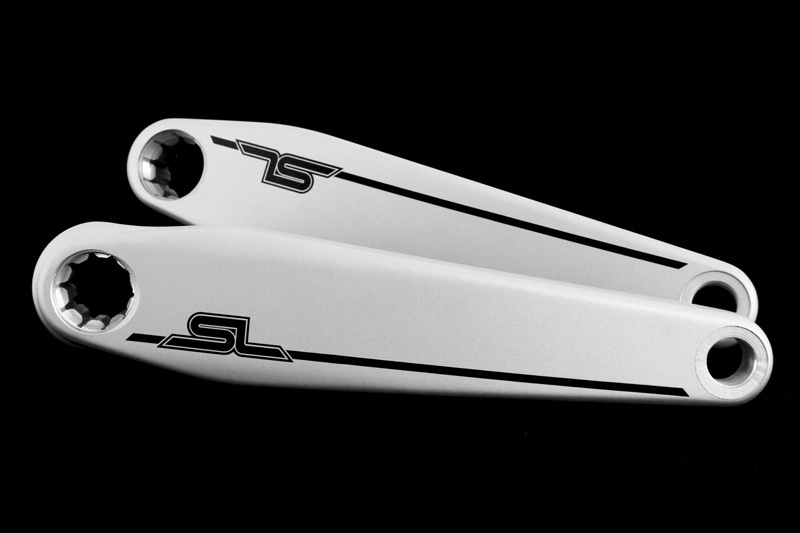 - Tough anodised matt silver finish with a stylish and distinctive black SL logo.  - Available in 165mm, 170mm and 175mm lengths. Please note: The minimum required thread contact between crank arm and sprocket/freewheel is 7mm, and a 1.37" sprocket/freewheel with maximum internal thread diameter 33.80mm (NOT 1.375") must be used. Failure to adhere to this instruction will damage the cranks threads and this is not covered under warranty.